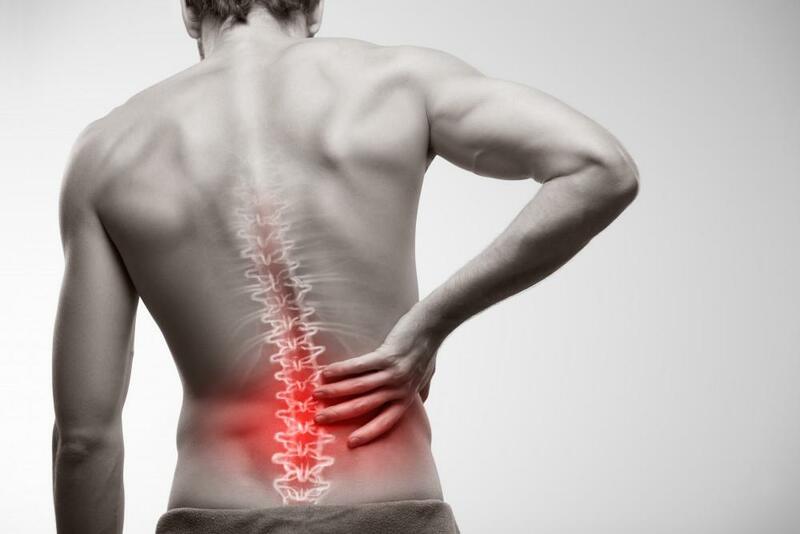 You may only think of visiting Dr. Weddle at DMC Healthcare when you have serious back pain. But there’s much more to chiropractic care than just pain relief after the fact. It can help prevent misalignments from becoming a major problem in the first place. Consider these five benefits of seeking chiropractic care even when you don’t have pain. Stress is an inevitable fact of life. Chiropractic adjustments are one way to help your body deal with the repercussions of work, family, and social stress. Similar to other mind-body therapies, such as meditation, yoga, and massage, chiropractic soothes your system. A visit to DMC Healthcare can decrease muscle tension, improve circulation, and promote relaxation. In fact, chiropractic adjustments can ease stress so much that they contribute to lowered blood pressure. Professional athletes, including Olympic swimmer Michael Phelps and football legend Joe Montana, seek regular chiropractic care. Not only does chiropractic care address aches and pains acquired through hours of training and competition, but it also enhances athletic functionality. Chiropractic adjustments can reduce inflammation, boost your immune system, reduce mental stress, enhance pulmonary function, relieve tight muscles, and increase energy levels. Additionally, when your joints are in alignment, you’re less likely to suffer injury when you step wrong or twist suddenly. This means less time on the bench and faster recovery should you suffer an injury. When your body is aligned, all your systems work better, including digestion. Common digestive problems, such as constipation and irritable bowel syndrome, can be linked to inflammation and high stress. A poor diet and sedentary lifestyle compound the problems. At DMC Healthcare, a combination of spinal manipulation, soft tissue therapy, exercise recommendations, and dietary guidance — all without the use of drugs — can improve your digestive health. Sometimes you wait to visit DMC Healthcare until a problem is really serious, whether that’s back pain, neck pain, headaches, or systemic pain. 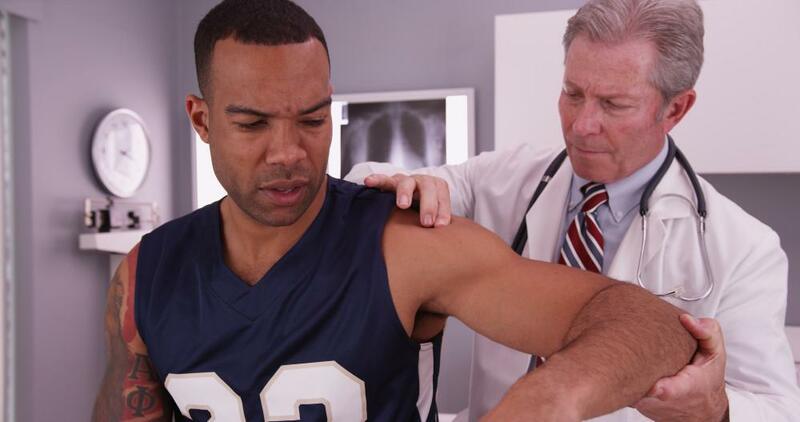 Often, these issues could have been headed off with regular chiropractic treatments that fixed misalignments and areas of tightness before they caused a full-blown injury or interfered with daily function. Visiting Dr. Weddle before you feel acute pain can prevent that pain from occurring in the first place. Good posture makes you look confident and improves your physique. Sitting all day, squinting at a computer, and folding over cell phones fosters a hunched-forward posture. “Tech neck,” which describes a forward head position, raises your stress levels and increases your risk of severe neck pain. 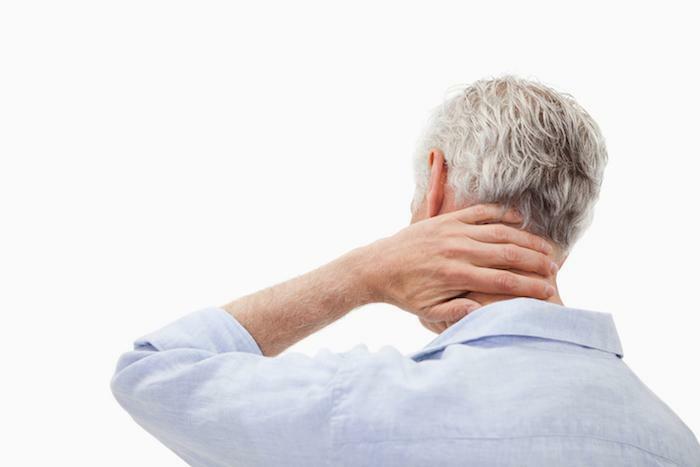 Carrying your head just 2-3 inches forward puts an extra 20-30 pounds of pressure on the cervical joints. Chiropractic adjustments offer realignment of this posture, so it becomes comfortable and habitual to sit or stand with good, balanced posture every day. Chiropractic care isn’t just for injured and hurting bodies — it has a major preventive benefit. Don’t miss out on optimal health. Contact Dr. Weddle at DMC Healthcare today for an appointment by calling the office in Dallas, Texas or using the online booking tool.